Today the television news was full of the sad death of Roger Lloyd Pack, who played John Lumic in Rise of the Cybermen. 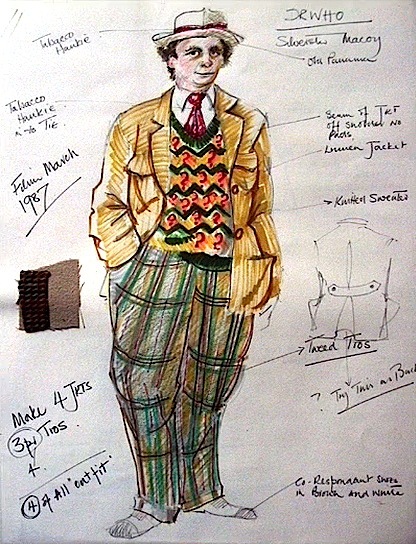 But today also saw the sad passing of costume designer Ken Trew, who was pivotal in the creation of The Seventh Doctor’s look. 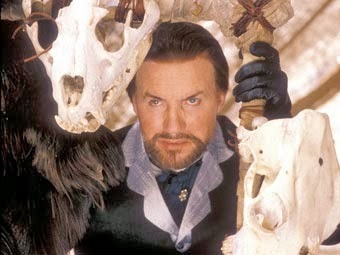 Ken was credited on 26 episodes, dating from the early 1970s with Jon Pertwee in Terror of the Autons; and the Fifth Doctor story Snakedance. Later he worked on the Colin Baker story The Mysterious Planet; before taking on the designing of the Seventh Doctor’s costume in his debut story, Time and the Rani. He returned to design costumes for further McCoy adventurers, Remembrance of the Daleks, Ghost Light, The Curse of Fenric and Survival. 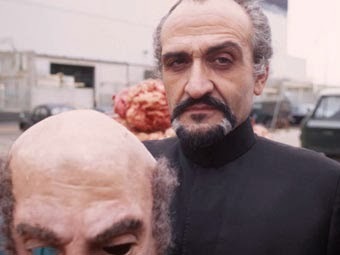 By working on Terror of the Autons AND Survival, he held the unusual honour of designing the first and last appearances of The Master in the classic series. Ken appeared on a number of DVD releases talking about his work on the series, sharing his time with us. 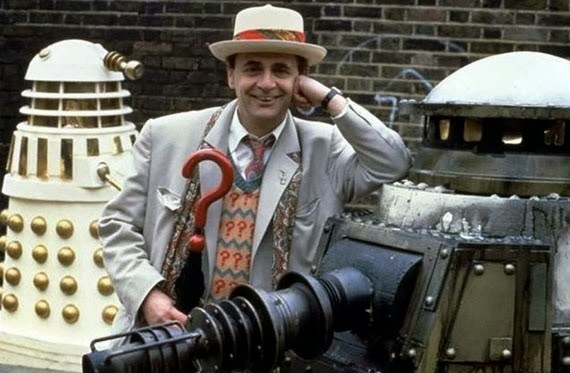 As well as Doctor Who, Ken worked on a variety of television series, including The Onedin Line, Bergerac, A Very Peculiar Practice (starring Peter Davison) and Doomwatch.